Tom is a founding member of the HandleBards and has been touring with the company across the world as a producer and performer since it all began. A graduate of the University of Sheffield with a BSc in Zoology, Tom is a climate change advocate with a passion for grassroots green initiatives. 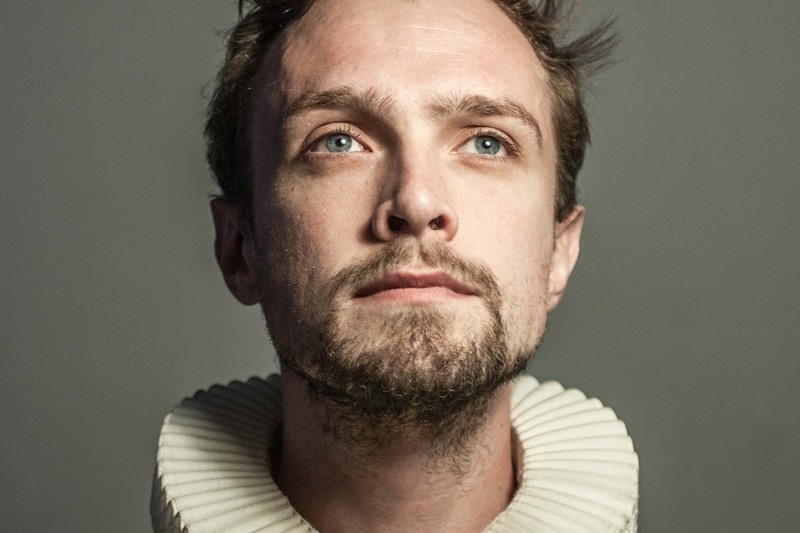 Credits include: TWELFTH NIGHT, ROMEO AND JULIET, MACBETH, THE COMEDY OF ERRORS, A MIDSUMMER NIGHT’S DREAM and HAMLET (HandleBards UK and International tours), 24 HOUR MUSICAL (The Crucible, Sheffield) & ID 1000 (National Youth Theatre). Cycling. It’s the most rewarding way to see the world and the best way to meet all sorts of wonderful and wacky people! How accurate were we with Shakespeare in Love? Accidentally walking into a herd of elephants, or perhaps the HandleBards first ever cycle when my bicycle broke and our director fractured his coccyx, although very different, both were equally as unexpected and those are usually the best kinds of adventures.